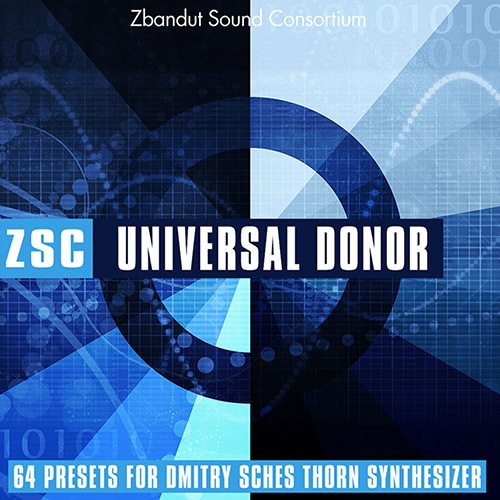 Get 64 amazing new presets for Dmitry Sches Thorn VST synth! Inside you’ll find arpeggios, basses, leads and plucks, sequences and pads. If you own Thorn then this sound bank is an absolute must-have for your sound collection! Modulation wheel assignments on all presets for great patch manipulation options.